The Broadway Crown Towers Apartments is a unique and stately 1920’s apartment building that has been fully restored, but maintains details of historic value. 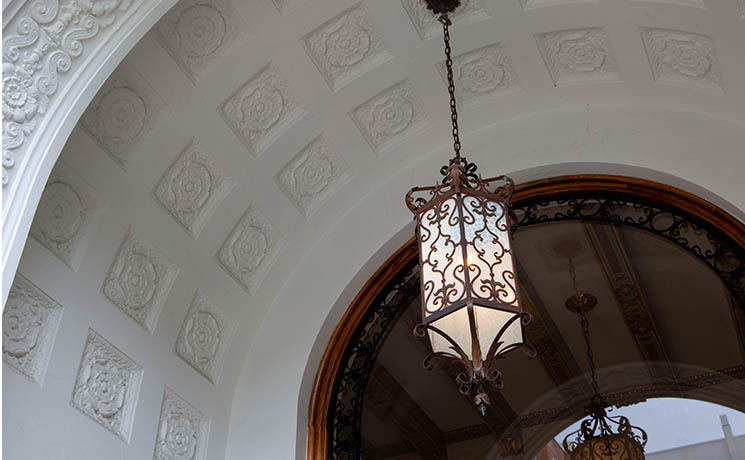 The building boasts an impressive marble entrance and each of the units of this historic building have been remodeled for modernized living. The units include exquisitely refinished hardwood floors, remodeled bathrooms and renovated kitchens. Many of the kitchens include stunning granite countertops and maple wood cabinetry. The Broadway Crown Towers Apartments is located on Broadway between Gough and Franklin Streets in the heart of San Francisco’s exclusive Pacific Heights neighborhood. 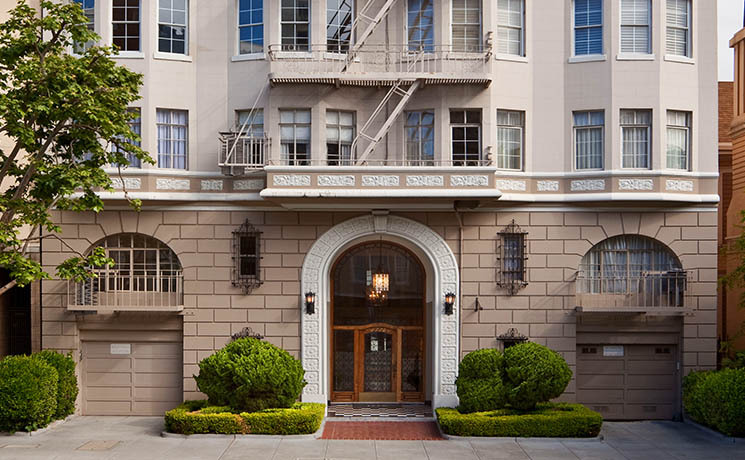 The property is situated just a brief stroll from San Francisco’s “Gold Coast”, the area surrounding the intersection between Broadway and Lyon Streets, which provides an inspiring and historic setting for some of the city’s most impressive and prestigious homes. The area has also been the backdrop for events of historic significance and several novels and movies. The property is also a few short blocks from the Union Street Shopping District—a charming and old-fashioned shopping area that offers some of the City's best eateries, fine jewelry stores, art galleries and trendy boutiques. The Broadway Crown Towers Apartments is comprised of thirty-six spacious studio and one bedroom apartment homes. For questions regarding available units at The Broadway Crown Towers Apartments, please contact the on-site manager, Lana Belorusets, at the number below. Please note that unit viewings are by appointment only. The Broadway Crown Towers Apartments is owned and managed by the Broadway Crown Towers Apartments, LP.